Update: Prison authorities continue to delay a much needed check up for Hassan Mushaima to determine whether the detected tumor he has is malignant or benign. His family and lawyer are being denied access to his medical files, and there is concern for his life and well-being. According to family members, Mushaima was taken blindfolded and handcuffed three times to a place where he was given injections. He was reportedly not informed what the injections were or what they were for, and he was kept blind folded throughout the process. The delay in treatment being carried out by the authorities could cost Mushaima his life. 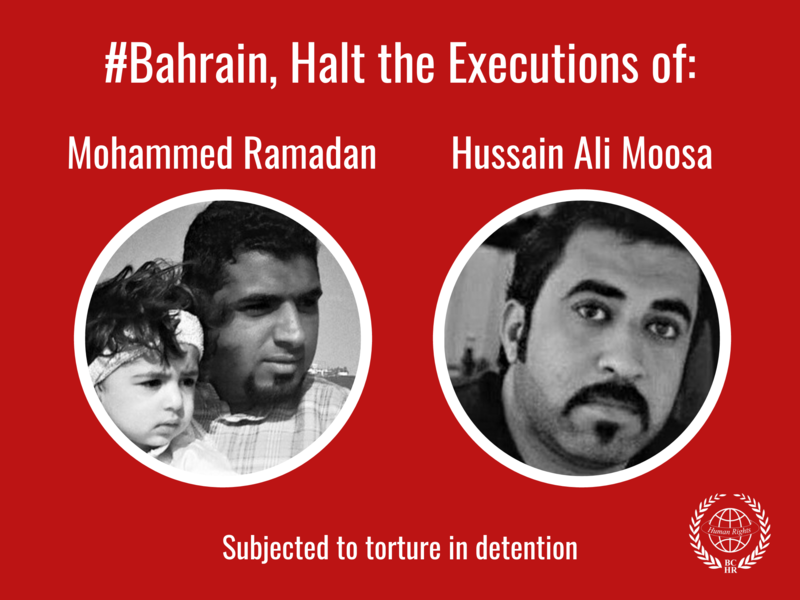 The BCHR holds the authorities directly responsible for Hassan Mushaima's life and well-being. The Bahrain Center for Human Rights expresses its grave concern over receiving confirmed information that Hassan Mushaima’s, prominent opposition leader, cancer may have returned as doctors have located a tumor. This comes after Mushaima was subjected to severe torture last year following his arrest, and denying him the treatment he needs to prevent the cancer from coming back. Prior to the mass uprising in Bahrain in 2011, Hassan Mushaima was received cancer treatment in London, and had been told by doctors that he had gotten rid of the cancer, but needed to continue with the preventive medication in order for the cancer not to return. Due to the lack of trust in the authorities, Mushaima is concerned that even if the tumor is found to be malignant that the authorities will not inform him. The Bahrain Center for Human Rights holds the Bahraini authorities responsible for the life of Hassan Mushaima and his well-being, as he is a prisoner of conscience who was imprisoned solely for practicing his right to freedom of speech. Hassan Mushaima received a life sentence by a military court in June 2011, which was upheld in September 2012. 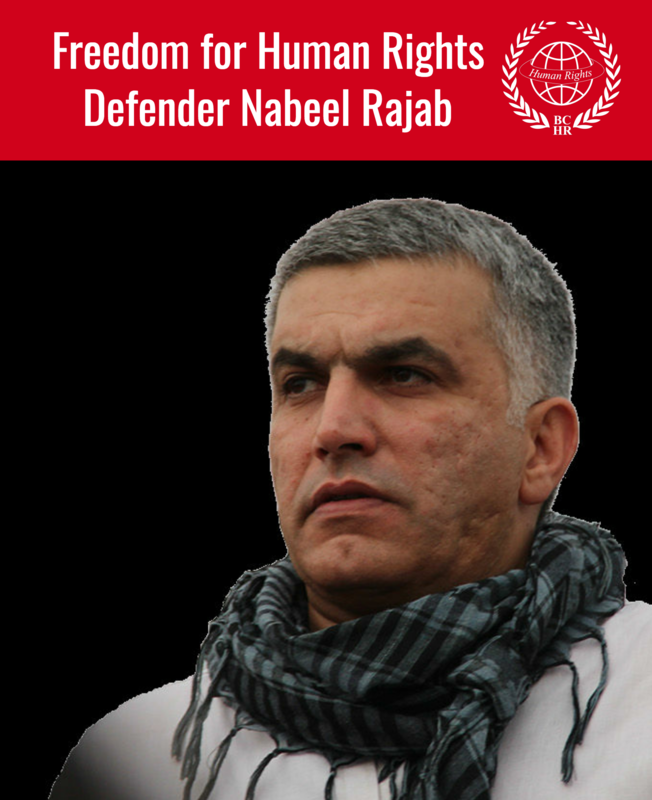 The BCHR calls on the United States, the United Kingdom, the United Nations and all close allies and international institutions to put pressure on Bahraini authorities to: 1. Immediately and unconditionally release Hassan Mushaima as he is a prisoner of conscience. 2. Allow Hassan Mushaima to travel immediately to London to continue receive the treatment he needs to prevent the cancer from returning. 3. Immediately drop all trumped up charges against Hassan Mushaima. 4. To investigate the allegations of torture made by Hassan Mushaima during his imprisonment in Bahrain.